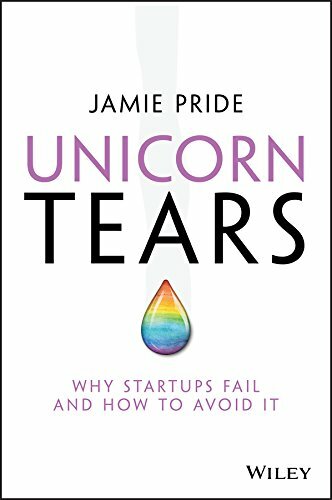 Jamie Pride, the author of Unicorn Tears and a great thought leader around startups, entrepreneurial spirit and how founders thrive (or not), once explained Kimberley-Clark's pivot from standard nappies into pull-ups as a shift from a business built on 'dryness', to also capitalising on 'shame'. Not an either/or, they developed an AND/ALSO business. The big word that drove their business was adapted to include another big word. 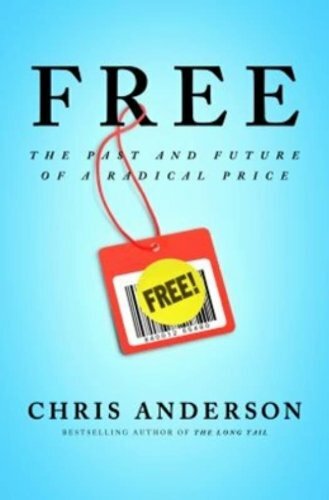 In his book Free: the future of a radical price, Chris Anderson, the founding editor of Wired magazine, explores the seismic shifts in ownership and pricing. He unpacks an example of jazz musicians in Brazil, who find their concerts recorded by music pirates and then sold on the foot path as their audiences come out from the show. Instead of fighting the thievery, they started to send high-quality ‘glass masters’ to the bootleggers so that they could duplicate brilliant recordings and then enlisted the bootleggers to sell tickets to their shows. When your business of 'selling CDs' becomes 'putting on shows', the problem becomes a solution. In this example, once again they changed their word, therefore, changing their business. It’s true that many celebrities make as much money appearing at clubs and events, as they do selling their craft. Indeed, since the Typhoid Mary of reality shows, ‘appearance money’ has driven a whole new 'entertainment' genre in reality TV. A ridiculous example of this is Paris Hilton, who became famous only for being famous. I used to think I was in the 'idea' business, but I realise now that I am in the 'experience' business. In the idea business, you defend your IP and try to package up your ideas into books, CDs, membership sites, and become an expert in SEO, copyrighting and stranger marketing. I decided that, like the bands in Brazil or Paris Hilton (don't judge me), you can take a Matt Church idea and claim it's yours, but it’s very hard for you to be Matt Church and to replicate a Matt Church experience. I used to think I was in the 'idea' business, but I realise now that I am in the 'experience' business. At a recent major insurer conference, David Hosking, General Manager of Allianz Australia, shared how the top 10 businesses in the FT500 in 1997 were vastly different to those in 2017. He referenced a Newsweek article which claims that data is the new oil. These days there are more IP businesses built around services and less asset-rich businesses. Businesses have changed their big word from ASSET to DATA. We see this in the shift online from SEARCH to SOCIAL. A change in words, a shift in context is one of the most powerful ways to change the game, disrupt your market or make an impact. Your big word becomes a lens through which you see the world, make a difference and make mistakes. When you question the contextual lens through which you see the world, you can begin to evolve and drive change. Tech/IT businesses that sold servers which cost tens of millions of dollars needed to adapt to their clients renting cloud-based servers are a real example of this. Cisco, Fujitsu, HP anyone? You can read more about this change here. Optometrists (virtually) give away the knowledge that they gained through years of study at university so that they can sell frames and lenses. Their context was medical care and now it’s fashion. Dentists are now diversifying into Botox and injectables. Vets are moving from treating illness for a fee, to providing health (nutrition, etc.) as a subscription service. All around us there is change. Status quo may very well be the enemy, and yet the solution may lie, not in stopping what you do, but in exploring an additional context. I am still in the business of 'ideas' but I also realise that my advantage is in 'experiences'. Leadership teams need to be having these conversations before they start to explore strategy. Know your context, explore possible new contexts and thrive through change.